Our marketing team sat down with Bhoomi Gadhia, Technical Representative at MSC Software, about her recent work with Gogo Commercial Aviation, a leading provider of inflight internet and entertainment for major airline companies around the world. Can you tell me about the project you were involved in at Gogo Air? 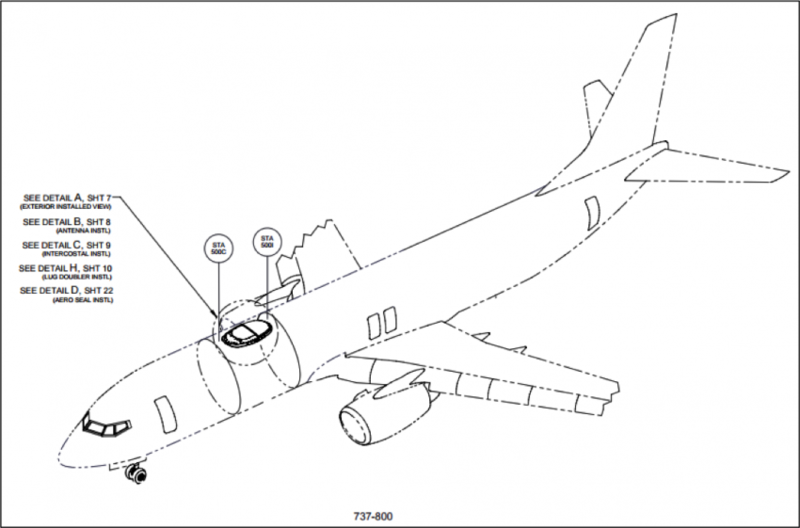 I was responsible for developing a detailed Finite Element Model (FEM) of the Boeing 767-300ER airframe. 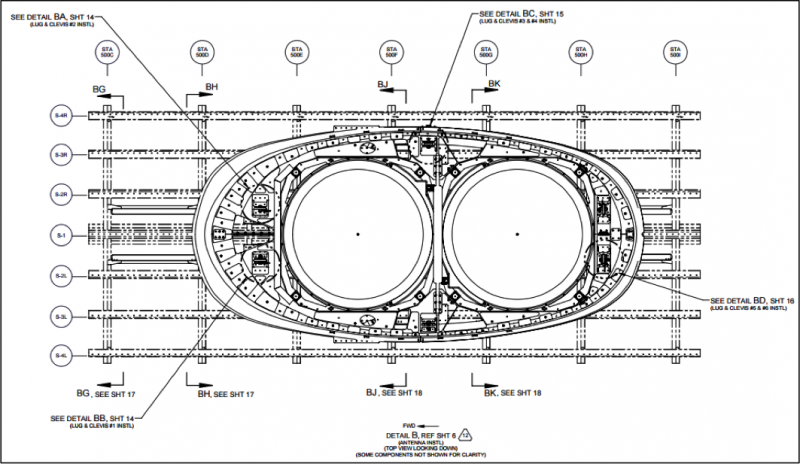 The model characterizes the complex primary structure and load path of the airframe and is the basic of structural certification (STC) of the 2Ku radome installation. I contributed in developing the finite element mesh for the critical fuselage crown, which includes the frames with complex geometric shapes of the frame chem. Milled pockets, stringer ties and shear ties. I attached this model structure to its respective adjacent structure with zero-length fastener element. When you make any changes to a plane, such as adding an electrical system, or adding the radome to the airframe structure, you have to get approval from the Federal Aviation Administration with your stress results. That is where MSC comes into play. I used MSC Patran, MSC Nastran and MSC Apex to make quick work of the primary structure of the 767-300ER FEM. The model consisted of over 3 million elements, as such it is a stress FEM that enabled the stress results of the primary structure to be displayed and recovered directly from the FEM. How did simulation help you in the design process? Using Apex’s modeler capabilities, I was able to efficiently develop FEM for 70% of the entire structure in a short amount of time. We were able to do (what would normally take about 3 months) in less than 10 days with the meshing and geometry editing functionality in MSC Apex. What is the final outcome of the project? Without MSC solutions, GoGo Air would not have met their deadlines. Our collaboration allowed them to not only get back on schedule, but also get their product to the market faster by saving time in the design phase.